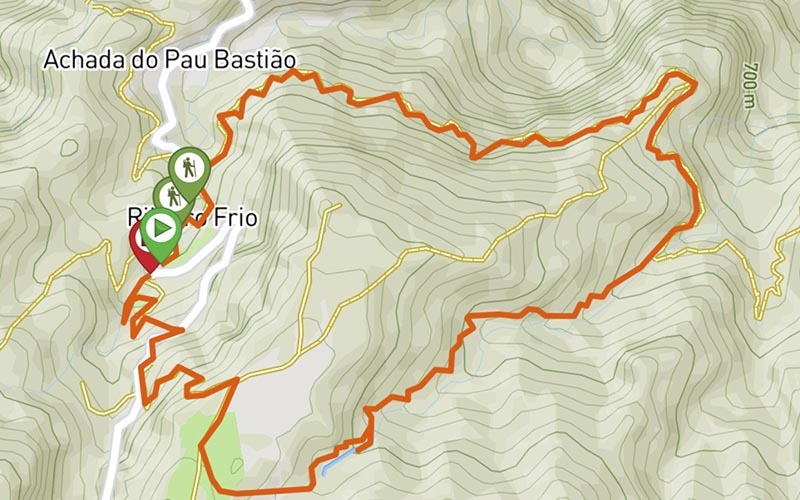 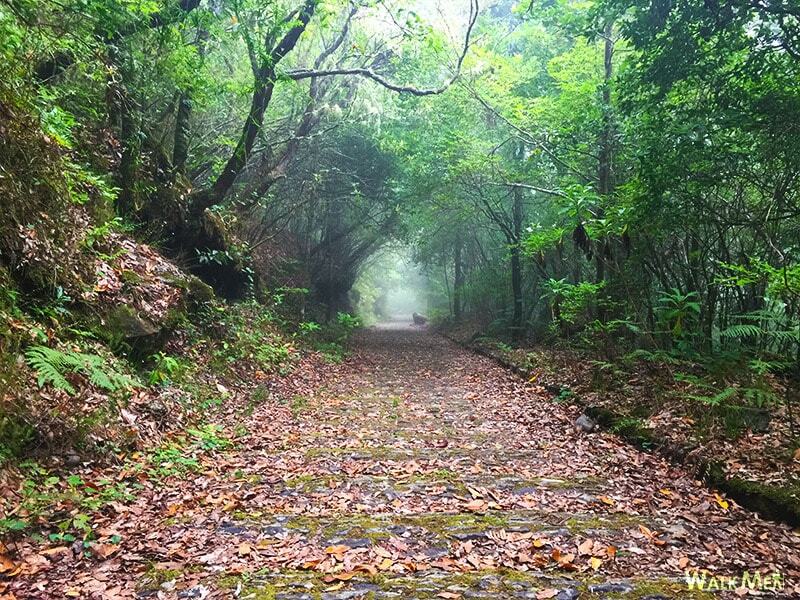 This circular route has as its starting and ending point at the Forest Park of Ribeiro Frio, an area widely visited by tourists and residents. 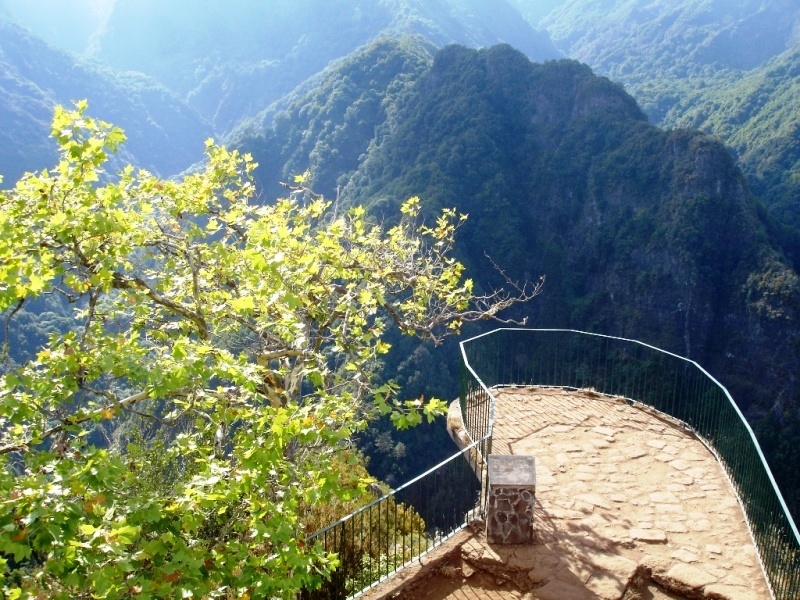 At this point, you can choose to visit the famous viewpoint of the Balcões, about 3 km (round trip) or start the walk towards the Portela. 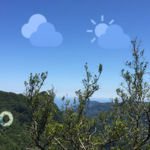 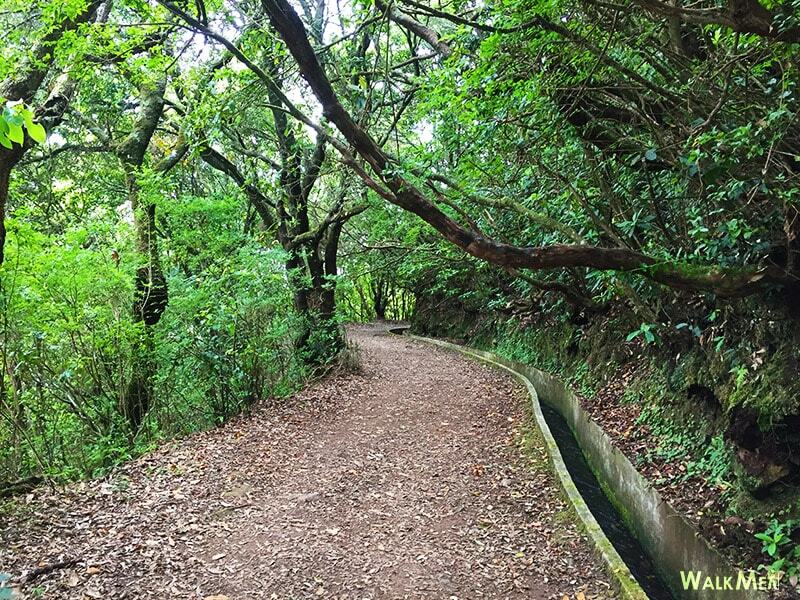 The first part of the path is accessible to anyone, in a fascinatingly green surroundings, full of endemic flora and fauna that make the landscape unique. 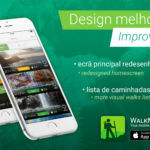 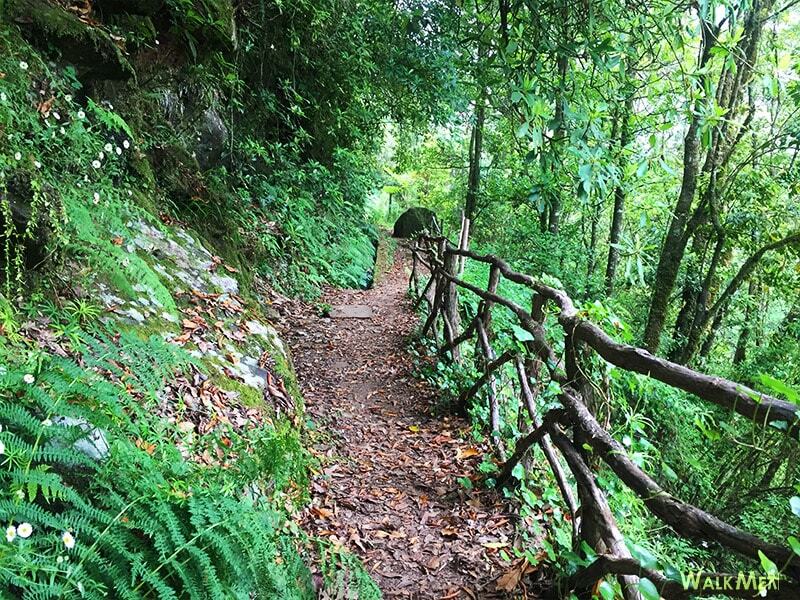 Continue along the trail until you reach the bridge, where you will find the ascent to Chão das Feiteiras. 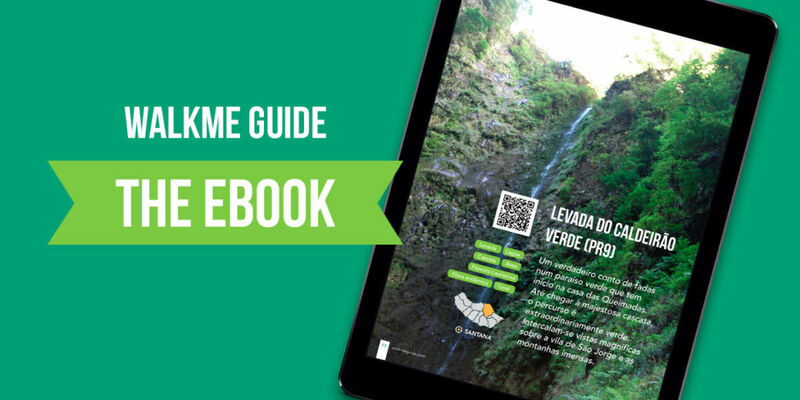 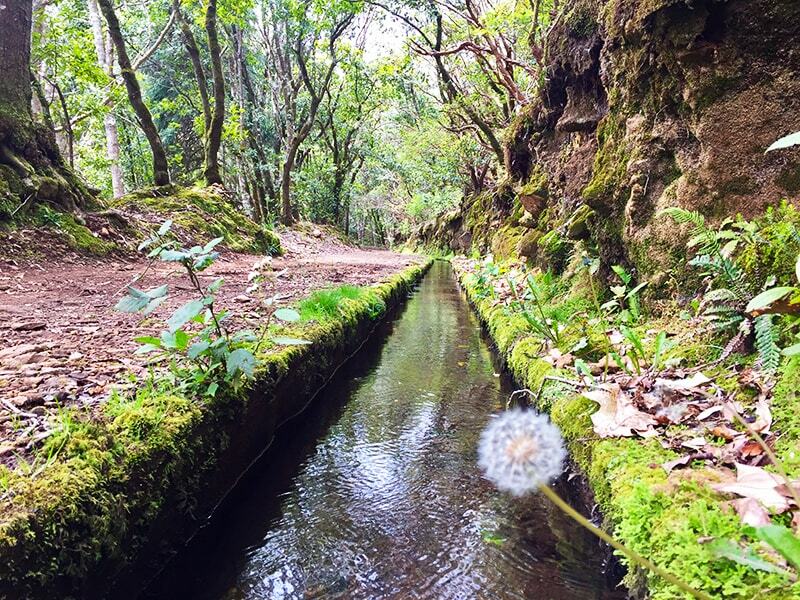 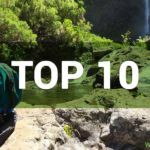 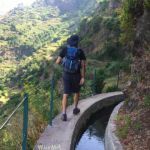 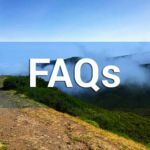 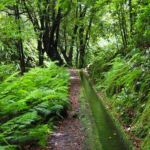 The irregular and somewhat slippery way has also open spaces that allow you to enjoy the surrounding landscape, as well as some ponds and waterfalls that supply the Levada. 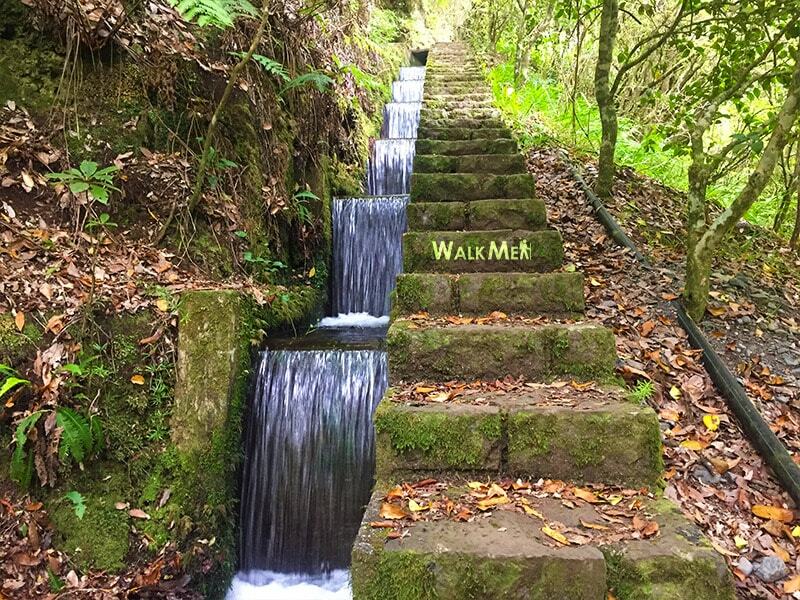 The climb continues until reaching the area of Chão das Feiteiras, an area of leisure used by many Madeirans to enjoy great times with friends and friends. 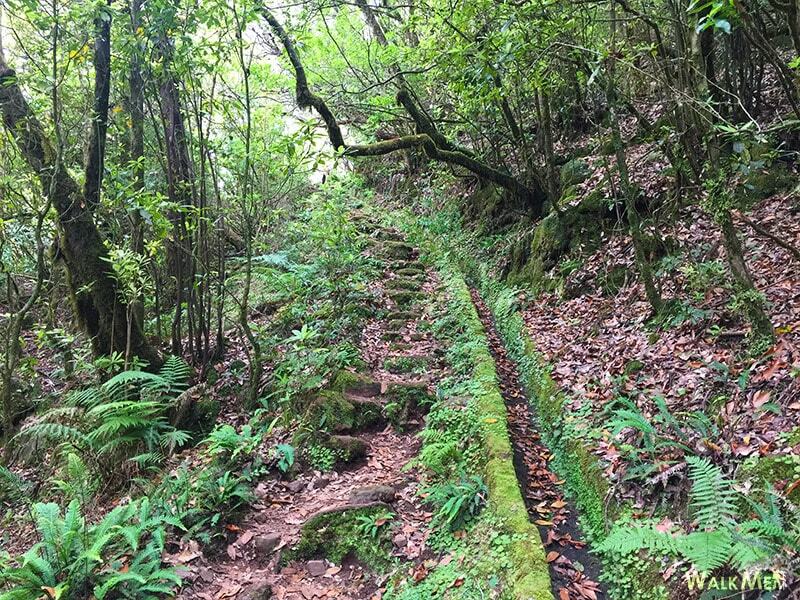 The route continues towards the descent to return to Ribeiro Frio, by a path made of stone steps to the end. 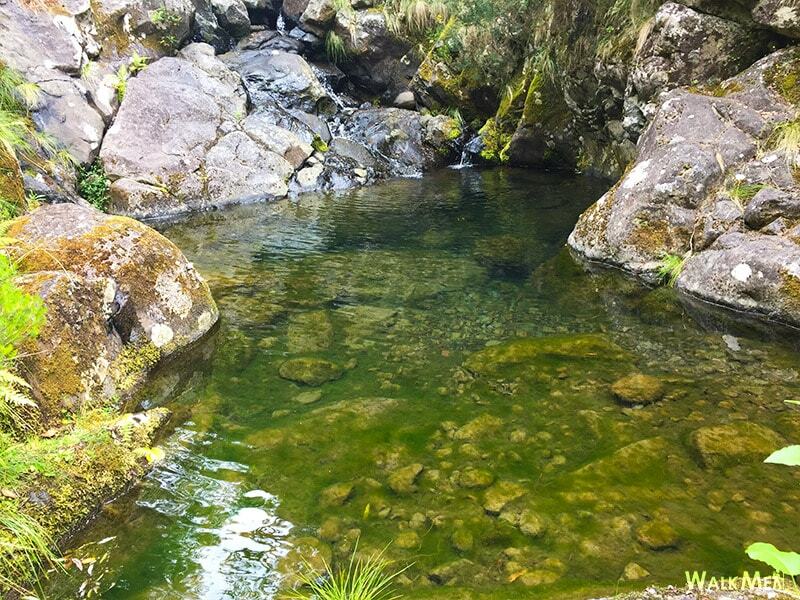 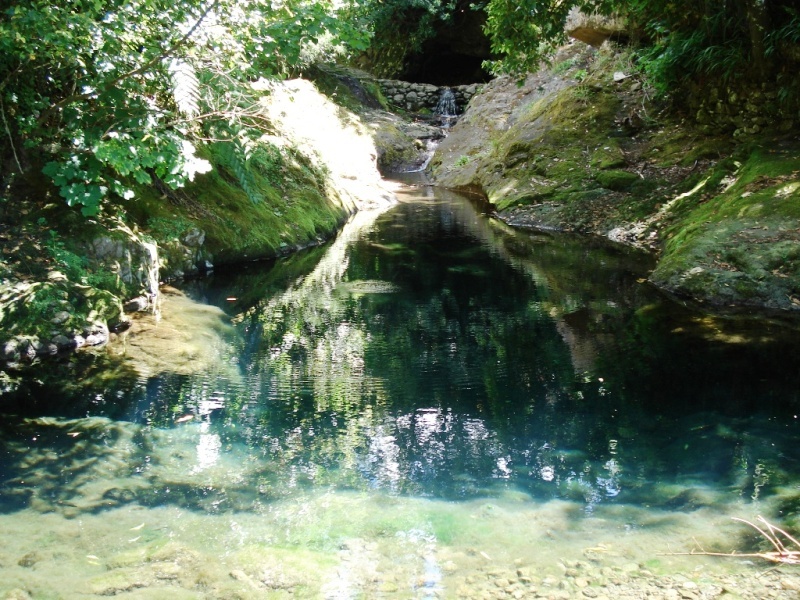 Once in Ribeiro Frio, you can visit the creation of trout or delight with a typical delight of the island of Madeira.